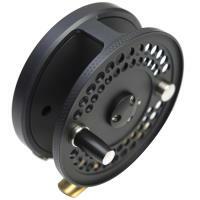 These are the spare spools only for the Douglas Nexus Fly Reels. 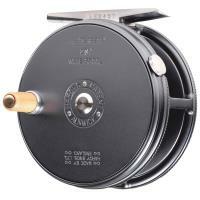 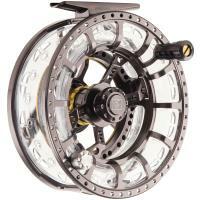 Douglas Argus Fly Reels are a beauty that are hand produced in upstate New York. 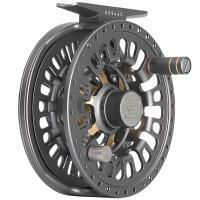 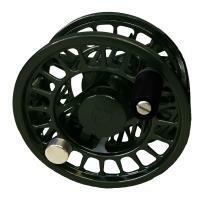 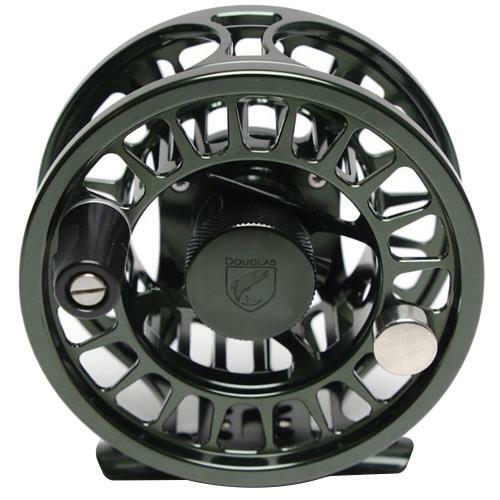 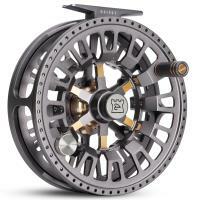 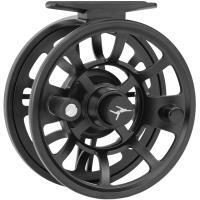 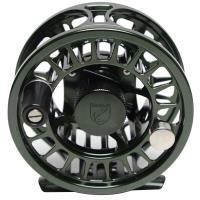 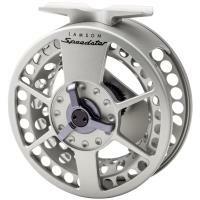 These reels feature a standard arbor and reversible click check with rim position adjustment. 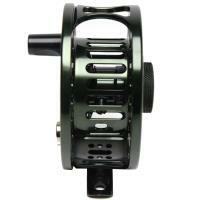 Reels are finished in a sealed anodize finish. 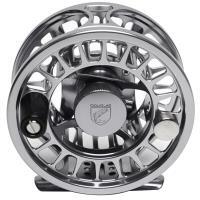 Douglas Argus Fly Reels are backed by tradition and a long time favorite among experienced anglers to the next generation of fly fishers.